We Buy Houses In Orlando. If you’re reading this blog post, it is likely that you are looking to sell your house in Orlando. You must have gone through hundreds of blogs and websites with recommendations to make your house presentable and ready in order to attract buyers. While these techniques may work for homeowners who can afford to wait for several months in order to sell their house but if you want to sell your house quickly, you need to think out of the box. It’s true that you will need to invest a little in your house in order to attract potential buyers if you want to sell your house in the traditional manner through a real estate agent but keep in mind that you will have to wait quite a few months in order to sell your house and there is no guarantee that you will get your asking price. If you are looking to sell your house quickly, the best option you have is to find a company that advertises, we buy houses in Orlando. 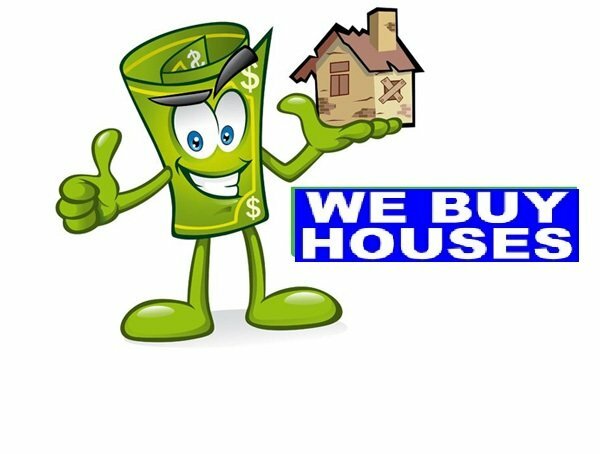 We buy houses in as-is condition and don’t require homeowners to spend money on repairs or staging, or any other such thing. We cut out the middleman and give you a fair price for your property depending on the market conditions. We will make you a fair offer for your property. We will close the deal within a few days. We do not need to get approved for mortgage as we have our own financing sources. We take care of the paperwork as we have been doing this for many years. We don’t require you to pay any commission costs or any other costs associated with selling your home the traditional way. Our offer is not binding but most homeowners find our offer attractive. We have several years of experience in the industry and have helped hundreds of homeowners find the perfect solution for their real estate problems. Our company was founded in 2006 and since then, we have bought over 400 properties. We are aware of every selling situation including bank foreclosures, fire damaged homes, title issues, mold, divorce, bankruptcy, settlement issues, tax foreclosure, condemned properties, and various other such situations. Our goal is to provide real solutions to homeowners looking to get out of sticky situations with their home such as relocation, probate, divorce, foreclosure or other such issues. We understand the dilemma faced by homeowners who want to sell their property quickly but are unable to find any buyers. We have worked with hundreds of other homeowners like you and have helped them find a win-win solution. So, if you’re looking to sell your property or want any other kind of help such as avoiding foreclosure, get in touch with us today, and we will help you find a completely painless solution.